On this page you’ll find links to important resources and documentation. Looking for something you cannot find? 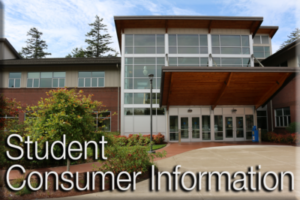 Try the search bar (bottom right of the website) or Contact OCCC’s Enrollment Services Manager/Registrar.